Thrive! November 11, 2016 February 15, 2019 Thrive! 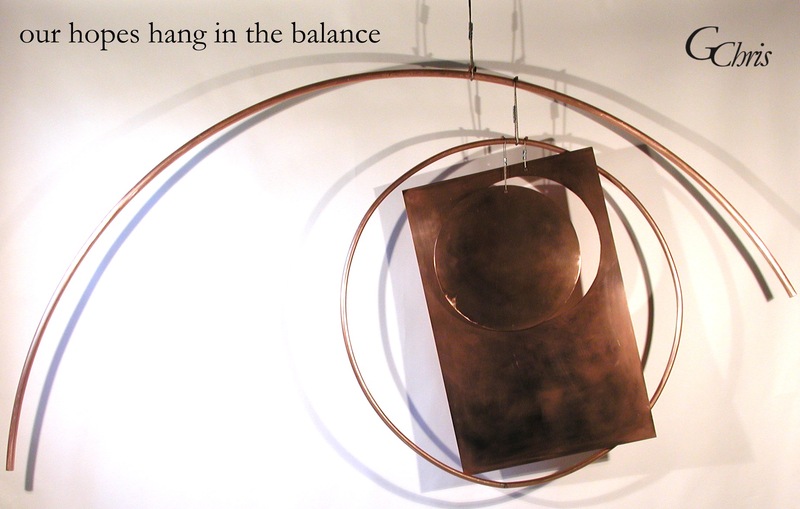 Thought: As we move through life, our hopes often seem to hang in the balance as life’s events play out. Calls for us to take control of our lives and not let the imprudent actions of others dash our hopes.